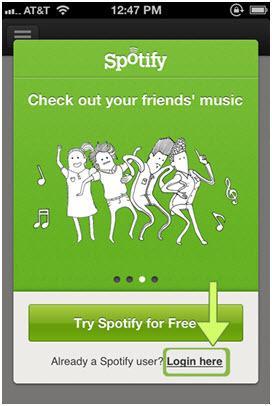 It is one of the best features of the Spotify company that it always allows the users to get the services. It has also upgraded the services to a higher standard to give best services to the users so they get motivated to upgrade their accounts to premium. It is advised to the user that use this discount from the company as soon as possible to make their life easier with music and get best deal available in the online market of music streaming. The article will help you to you can grab this offer easily. The user gets the discount of almost $9 per month for the first three months when they sign up for the service. In this offer, company is provided best premium quality music without any ads unlimited music listening from Spotify in high quality. There is not any other online music streaming website is providing this type of free premium subscription for three months. This plan is available only when you will sign first time on the Spotify website. Yes this is the issue that the offer is applicable to the new users only. So the new users can enjoy premium services with high quality of music for three months without paying any cost. If new users are not aware about this free offer from Spotify then we would really like to say that they are missing a lot and a great opportunity. By using this plan, user will receive same quality services as the premium member of Spotify without any additional charges. 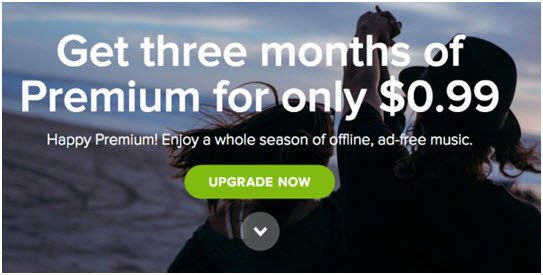 Because premium account costs up to 9.99$ per month and new user will save somewhere 30$ for the next three months. 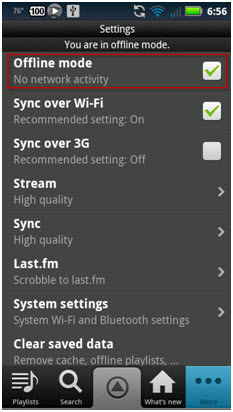 In this plan just like normal, the user can sync 3 devices for offline music listening and downloading on their own devices. The first and the foremost advantage of this plan that a user can save 27$ for 3 months and enjoy services like a premium member. User will be able to listen music without any ads in high quality sound. User feels great as the standard of the service has not been deprecated and the user is able to use the service without any hassle with same spirit and zeal of normal premium users. It is one of the best deals that will also allow the company to confirm that how many users are going to sign up for this plan and company try to add those users as the premium plan of the company. But you need to know one more thing that is you need to pay 9.99$ per month after finishing this 3 month subscription. Several other advantages are there and the user can enjoy their favorite tracks by visiting to the official website or android app or windows or ios devices also. If you want to get three month plan for free, you need to apply for that by using the following steps. 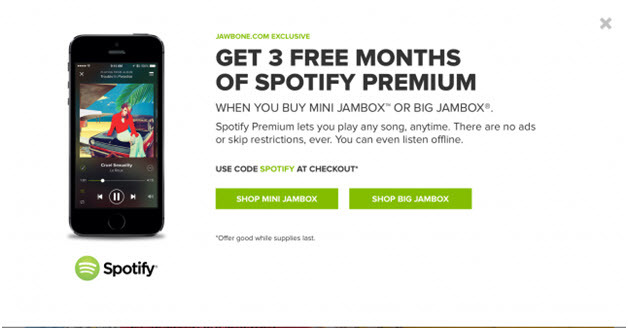 In these steps we are going to tell you that how you can grab this offer from Spotify. Step 1 To use this plan you need to register your card to convert your plan as premium plan after finishing this offer automatically. Step 2 Next step is to login to your account by using your facebook id or your email address. Enter you login details in the login box. 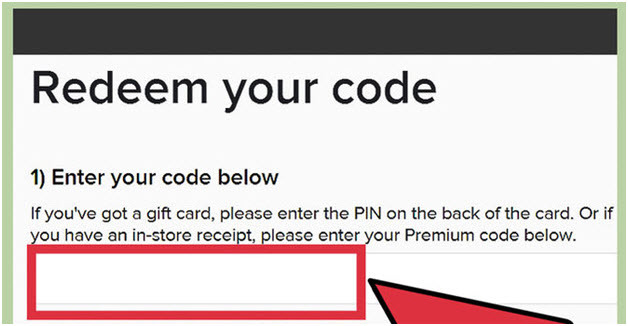 Step 3 You have to enter your promotional code here to grab this offer on your Spotify account. You can find codes from the official website of Spotify or if you have received mail from there also you can find it. Step 4 Once you have entered your promotional code, you can enjoy your 3 moth of free plan as a premium member. 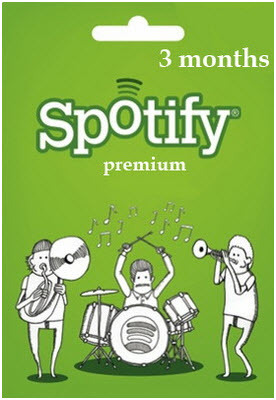 Now we are going to tell you that how you can enjoy your 3 month free plan by listening music from Spotify. a. Login to your facebook account with your email id and password or your phone number and password and hit on login button. b. After login you will be on your home pag,e now from here click on your profile page. c. Now on your profile page click on more and select music and find out Spotify application, and then click on the Add to Facebook button. 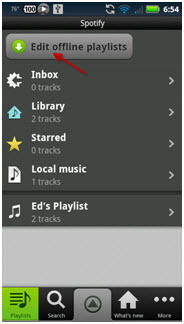 d. Now click on the Okay, listen to music button to confirm that you want to listen music from Spotify by using facebook. 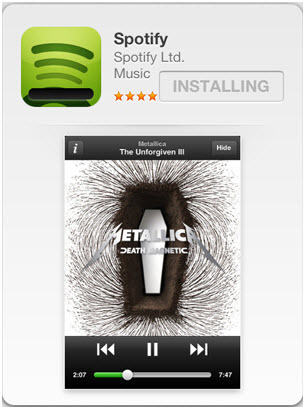 If you want to enjoy you 3 month free trial of Spotify from the iphone then you can do it by following these steps. a. Visit ios App store and please search for the Spotify application and install it on your iPhone. b. After installing in your iphone login to Spotify with your Spotify account details. 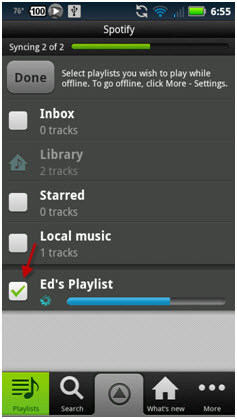 c. To start downloading your songs, now go on the playlist option in the left side. d. After clicking on the playlist you open the song you want download. 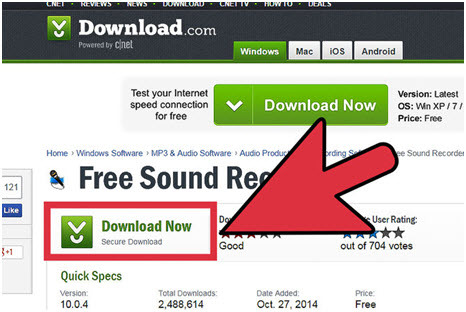 In the front of song, you will option of downloading with the down arrow sign and click on it. Then your song will start downloading. 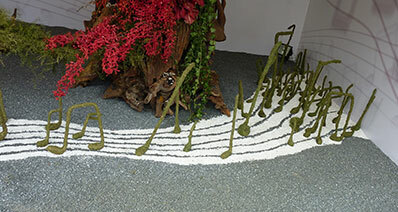 If you are looking to enjoy these songs on your android device then is also possible. You just need to download Spotify app from the play store of your android phone and login to your account to start enjoying your music. 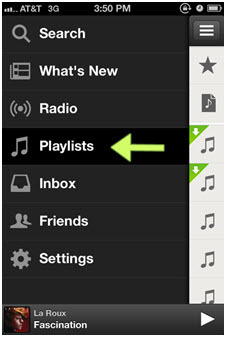 We are going to share some tips about using Spotify on the android devices. a. You can edit offline playlist option in the android app. If you want to do that the launch the Spotify application and click on the edit offline playlist button on the top of the application. b. Now click on the name of the playlist which playlist you want to edit or you want to do changes. c. The user needs to confirm that the offline mode is selected and you can listen you music free of charge because of your free 3 months. 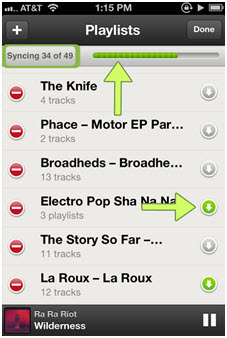 You can download your favorite songs form the Spotify for free by using other third party software. 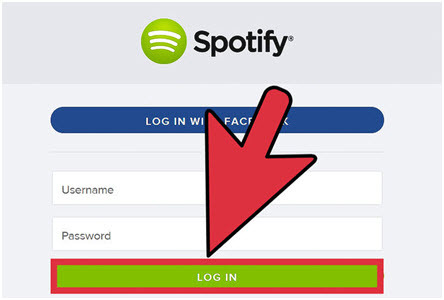 The below are steps which can help you to download your songs from Spotify. b. Now open Spotify and login to your account with your provided dentials. 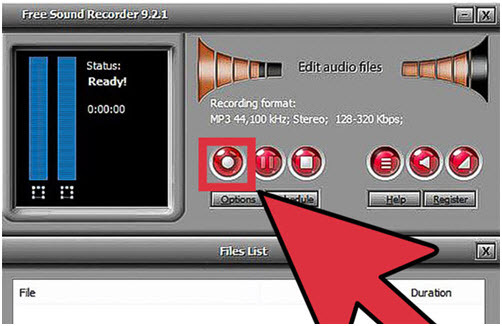 c. Now run the free sound recorder on your computer to download songs. 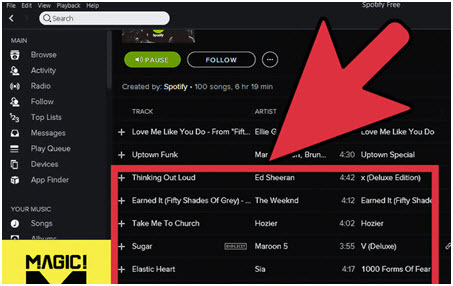 d. After running your software visit Spotify again and play the song which you want to download. 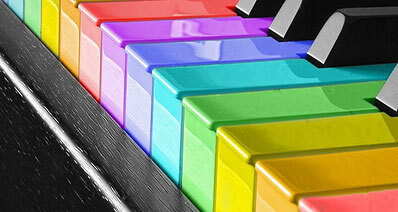 e. The songs will be downloaded in desired format you can find it in the default saving library of free sound recorder. a. Open Spotify on your web browser and login to your account. b. Once you are on your profile page, then click on the upgrade tab. c. Click on download Spotify button to download Spotify for desktop to enjoy your 3 month free subscription on the your laptop or computer.